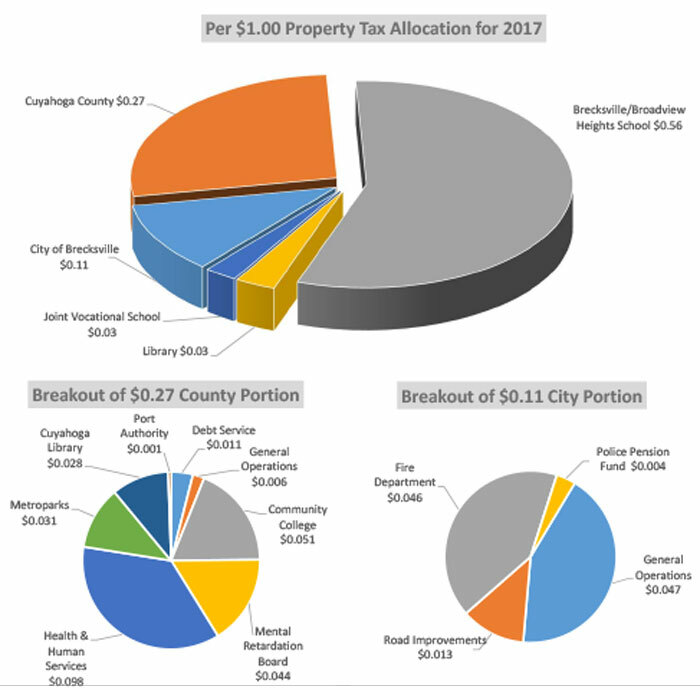 Voted Tax Rate: This is the total rate approved by the voters in your taxing district for support of your school district, library, municipality, vocational school, community college, Metroparks system or county‐wide services. This rate also includes 10 mills of non‐voted taxes guaranteed by the Ohio Constitution. Effective Tax Rate: This is your tax rate after the tax reduction factor is applied. You are protected from non‐voted increases in taxes by Ohio legislation known as House Bill 920. Passed in 1976, HB 920 reduces your tax rate as property values in your district increase during triennial reappraisals and updates. Tax as a percentage of Market: A simple percentage used to estimate total property taxes for a home. Multiply the market value of the home by the percentage listed for your taxing district. Assessed Valuation: Equals 35% of the Fair Market Value of the property. If a property has a market value of $100,000, the assessed value is $35,000. Mill: One mill is the equivalent of $1 of tax for each $1,000 of the assessed value of a resident's home. One mill generates $35.00 of tax receipts ($35,000 x .001). However, the homeowner only pays 87.5% of $30.63, and the State pays the remaining $4.37. This is due to property tax rollbacks. 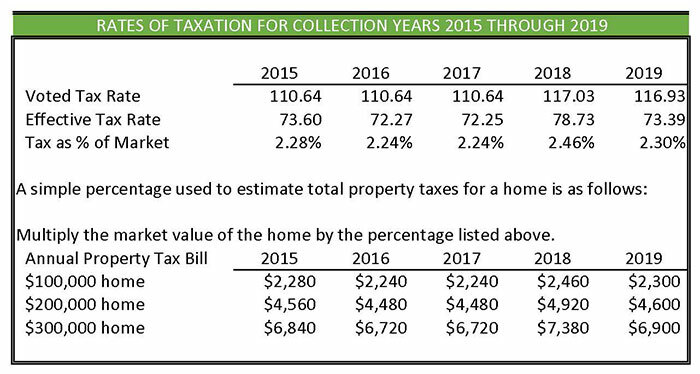 Property Tax Rollbacks: These are credits provided by the State as a direct reduction of tax liability rather than a reduction of property value. There are two types of rollbacks; the first is a 10% general reduction, the second is a 2.5% reduction for owner occupied dwellings. Homestead Exemption: An additional state credit is available to homeowners who are either at least 65 years old, permanently disabled, or a surviving spouse of a deceased taxpayer who previously received the exemption. 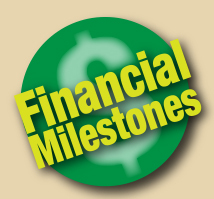 This credit reduces the homeowner’s true property taxable value by $25,000.